New Year is coming rapidly. It is an excellent opportunity to make a pleasant change un your interior. Home design has certain fashionable trends. And it is very nice when your home is consistent with the spirit of time and looks fresh and relevant. There are 3 main trends in interior design in the coming year, in terms of textures, colors, shapes and objects. Since 2014 is the year of the Wooden Horse, it said that natural materials are very much in demand, especially wood. It’s better to use untreated wood or already trimmed and dyed one. 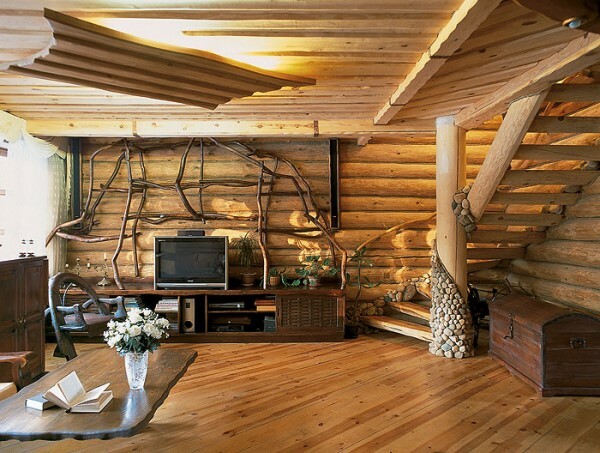 Wood texture looks very warm and blends harmoniously into any interior. The white background looks stylish and is very versatile when it comes to incorporating different materials like wood. 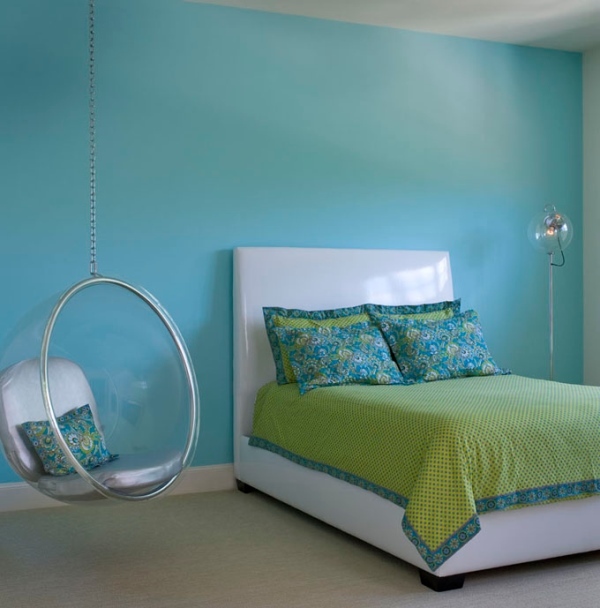 Blue and green are quite strong and vibrant colors that is why they are best used as accents in the interior. An option for the brave ones is to paint the wall in blue or green. The more conservative approach is to change covers on pillows, buy new dishes, and a few candles. You can also change the curtains and a carpet or buy a new chair. It all depends on your imagination and finances, although even with a small budget and a great desire you can completely change the mood of your home in a few days. Also Pantone’s color of the 2014 year is Radiant Orchid, a beautiful purple hue that makes a great accent color. Scandinavian style is still relevant: the abundance of natural materials, white color, refined and cozy simplicity. Moreover, it has a certain mischief – a combination of seemingly unrelated things and colors, boldly combined textures, shapes and lines. The main thing in such style is the use of things rationally without cluttering the room. Which trend would you like to incorporate into your interior?